Christmas lights are essentially one of the best parts of the holiday season. Many will argue that having Christmas lights as part of your décor is a must. However, once the holiday season is over, it is essentially time to take them down and put them away until next year. But, what if you could use your Christmas lights all year round? 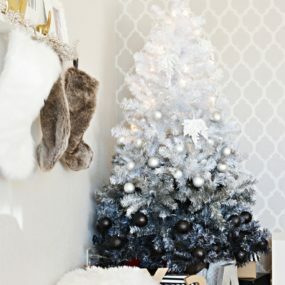 Here are unique ways to use Christmas lights in your home all year round. The beauty of having these simple light fixtures inside of mason jars is that you can place them anywhere. And they are even portable which means whenever you need them they will be available to you. They take an ordinary space and give it a gleam of magic. We absolutely love the versatility of mason jars. They can ultimately be used for everything you need around your home and that includes being light fixtures. In a simple DIY, you can great light fixtures that work for the inside of your home as well as for the outside space as well. The key is using wireless Christmas lights. 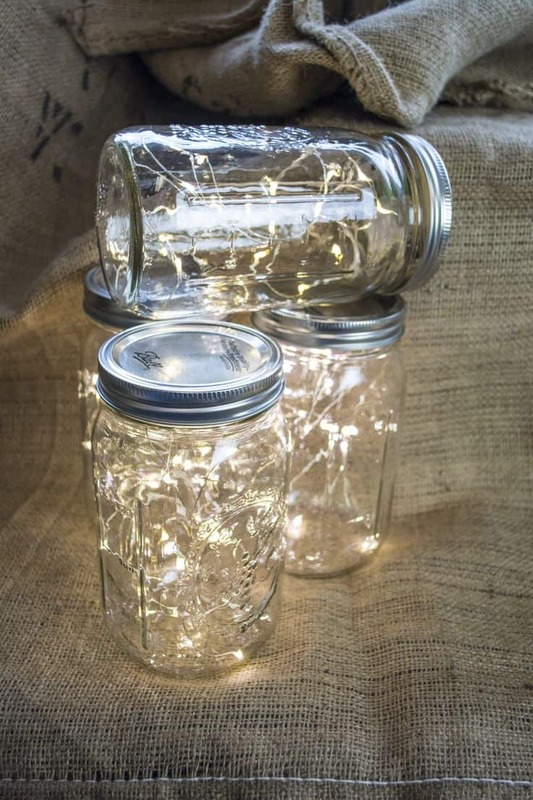 Place your wireless Christmas lights in different sized mason jars and place them around your home for a soft yet elegant glow. Using Christmas lights as part of your headboard decor creates a shabby chic decor space that is simple and intriguing all at once. The idea is to bring a feminine touch into any bedroom regardless of your decor. You can use different color lights or even consider different size lights as well. 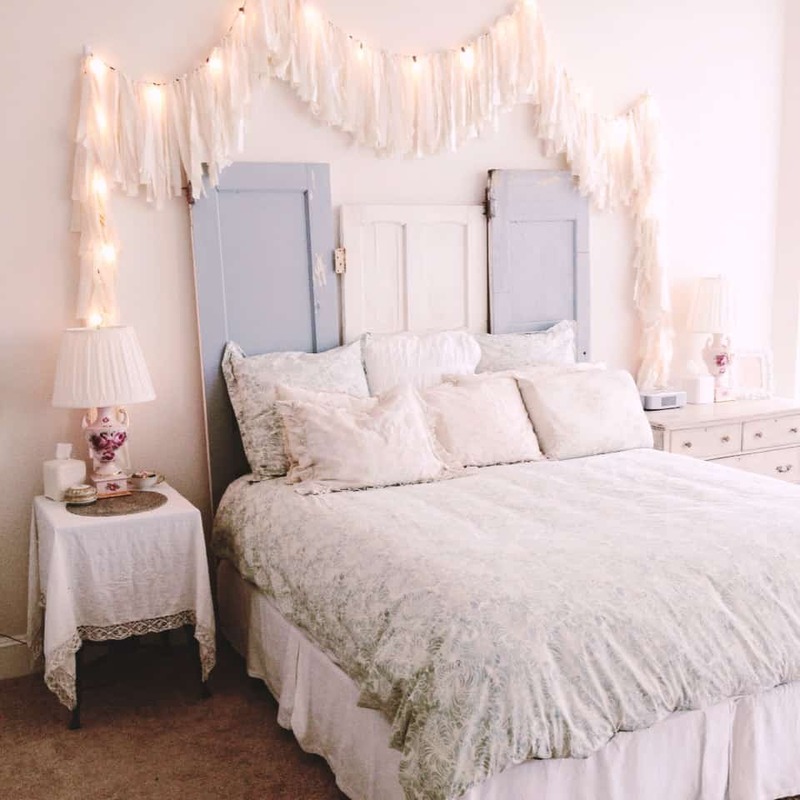 If you are feeling crafty then using Christmas string lights as part of your headboard décor is the way to go. You can use different shapes, and colors to create the perfect color combination that works for you. You can even create a unique shape on your headboard that will light up your room in the evenings. 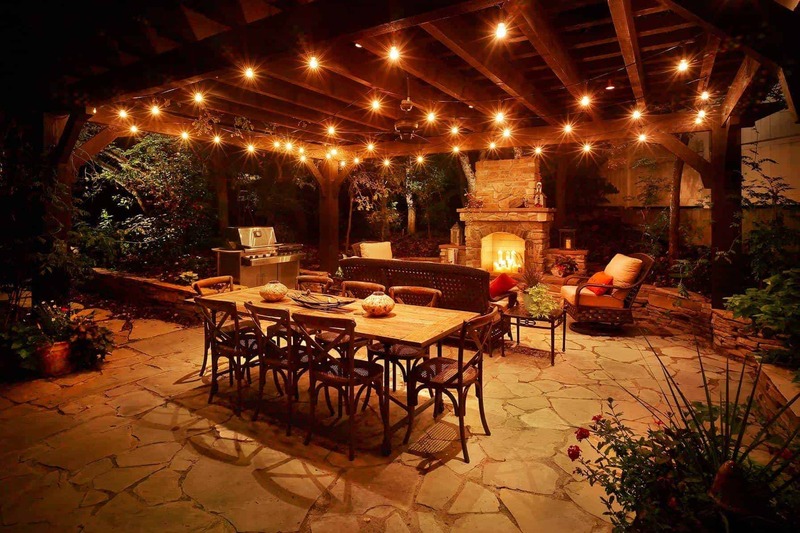 Lighting up your patio space is quite simple. Simply bring lights to any darker spots in your patio space. The idea is to enhance your patio decor. 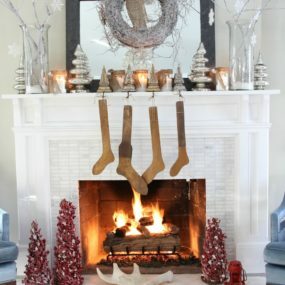 You can hang lights from your trees or wrap them around your mantel. Consider only using white lights for a brighter take. Does your patio seem dark and gloomy instead of bright and put together? If so the reason may be lighting. You may need to incorporate more lighting into your patio space. One way to do it is by using Christmas lights. Hanging different size lights on your patio wall or hanging them from trees will create an enchanting feel. Adding a subtle set of soft lights to your kid’s playroom can provide the comfort they need to play in their favorite space all day and night. 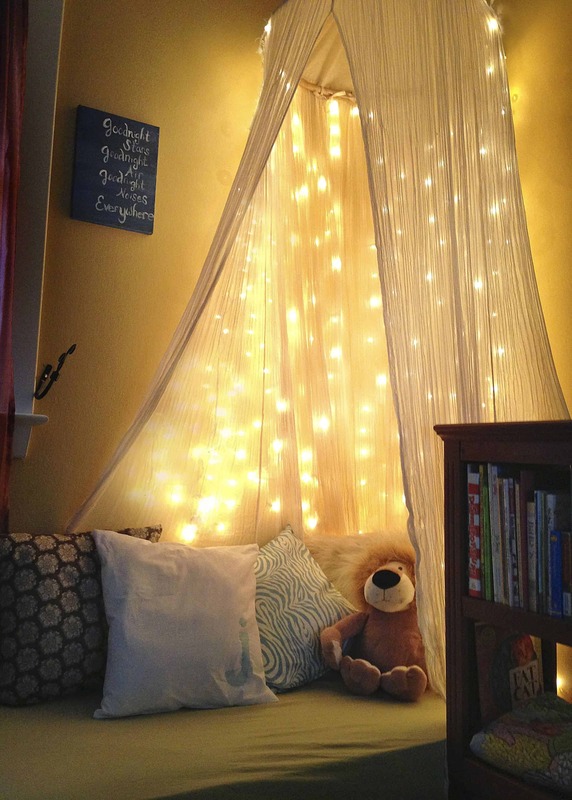 If you want to make it a little bit cozier consider having a canopy and add lights all around it this will enhance the enchantment of the room. Playrooms are magical rooms children get to play in. So why not make the space truly magical by having Christmas lights hanging from different areas of the room. You can create unique patterns that brighten up the space when the evening arrives or when you turn off the main lights. 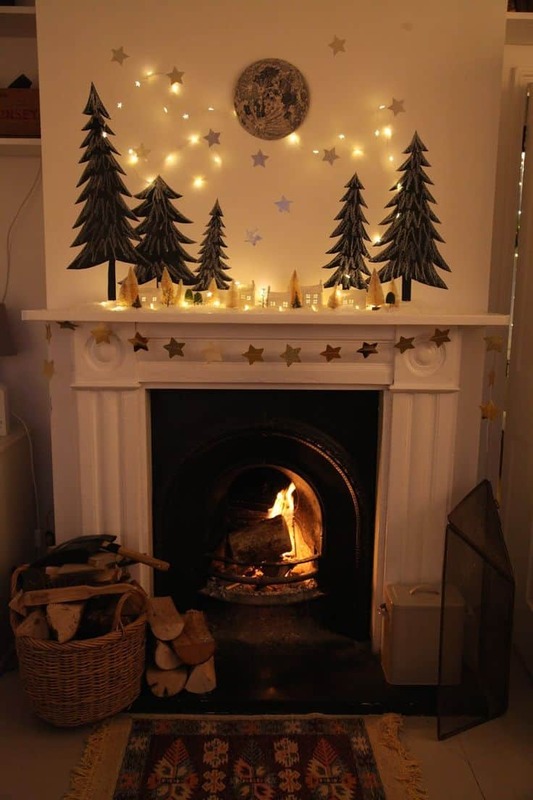 Christmas lights can even be used to light up pathways for your children in the playroom. 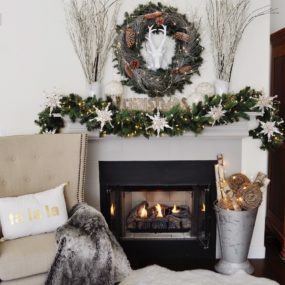 You don’t have to hang your Christmas lights directly off of your mantel you can hang it on the wall of your mantel instead. The idea is to bring more lighting directly above your mantel and great an extra source of focal point. You can also consider decorating around the Christmas lights for an even grander effect. 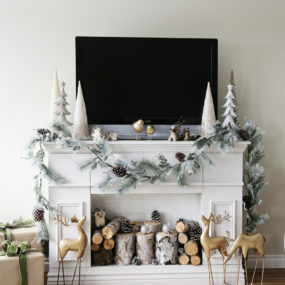 Mantels are great for the holiday season because you can use them as an extra space to add holiday cheer. However, when the holiday season is over it does not mean it is time to put everything away. Keep a few lights and add them here and there on the mantel to continue having lighting that accentuates the mantel area. Why create a simple tree when you can create something bigger and grander. Take the lights and create the ultimate space that is bright and warm while still being cozy to look at. The idea is to make the space seem warm while still being bright and full of light. 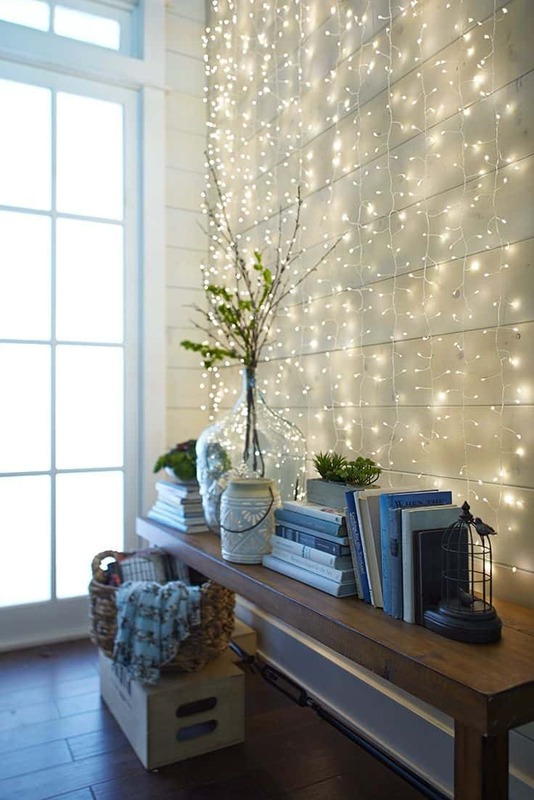 Take a boring wall in your home and make a beautiful tree out of Christmas lights for an enchanting twist. 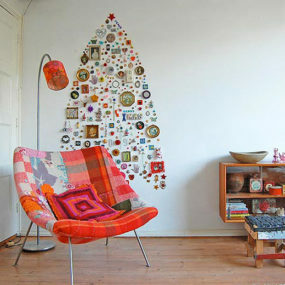 Stencil your tree design on the wall first, then begin working around it. Use different sizes and light shapes to create texture on the tree. Incorporating Christmas fairy lights inside of any lantern case can give you a bolder lighting fixture than a simple lantern would. In fact you can mix and match both together for a unique well put together look that screams sophisticaton while still bringing great lighting. 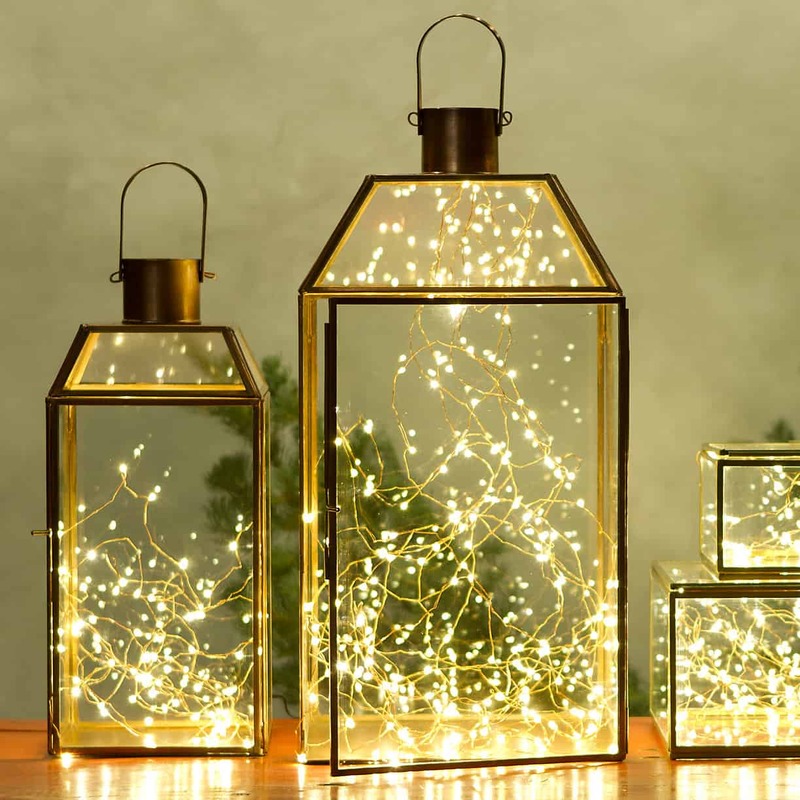 Instead of simply playing lights along your outdoor pathway use different size jars and place your string lights inside of them. As stated before, make sure you use wireless lights as you do not want tacky plugs coming out of the jars. You can use different size lights as well as different colors. Or you can even use different colored jars, so the light reflects out of them. 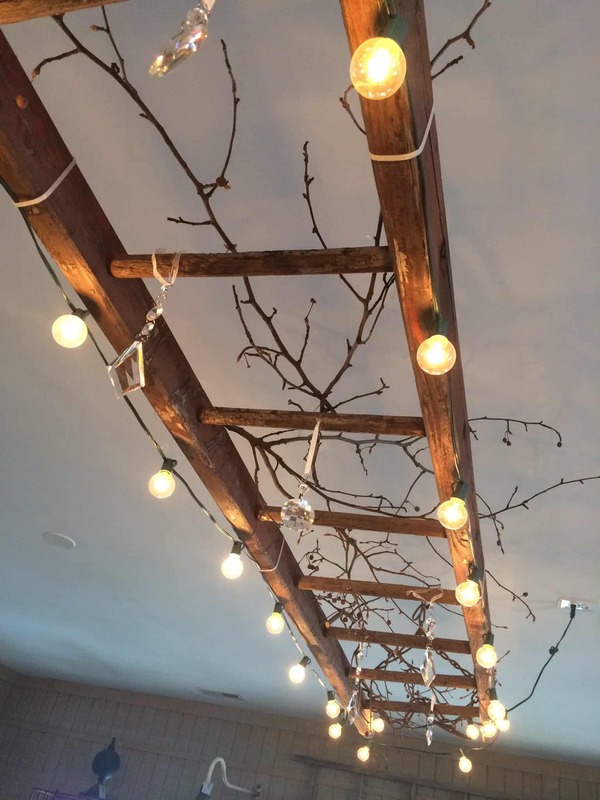 Take a ladder and create your very own rustic chandelier. 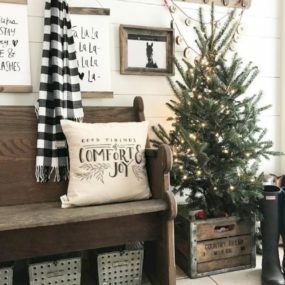 You can create the perfect chandelier by simply using a ladder that works well in the space add a few branches for an extra rustic touch and then pair it with different Christmas lights for the ultimate rustic appeal. Chandeliers are always the life of the party in a home. Especially if they are uniquely done. There is something warm and versatile about having a chandelier. However, creating a rustic chandelier or adding a rustic appeal to the one you currently have can completely change the look of your home. An easy way to create that charming effect while using a curtain full of lights is placing the lights directly on the window and placing the curtains on top. Doing so allows you to have a charming, elegant effect, that is still simple and can be seen from multiple different areas of the room. This one is simple yet so beautiful and versatile. 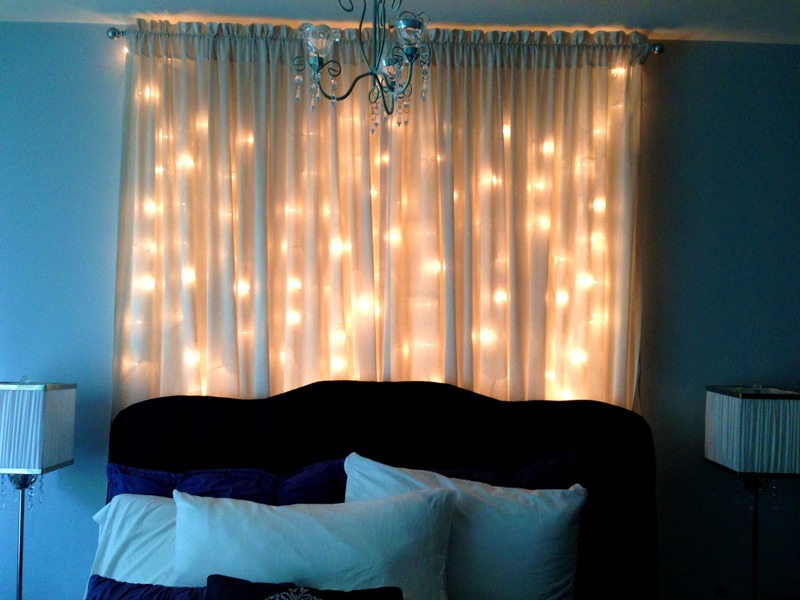 Create a curtain of lights on a window or even outdoors for a simple yet enchanting feel to the space. This can be done for an outdoor wedding or simply to add an additional feminine feel to any room in your home. Christmas light directly above the pool will give you that mirrored look that sophisticated appeal that works for many different occasions. 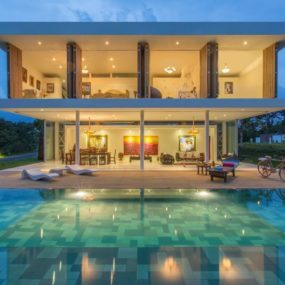 It also works well when you want to add lighting to your pool space in a simple manner. When in doubt hang your lights above your pool for a mirror effect at night. 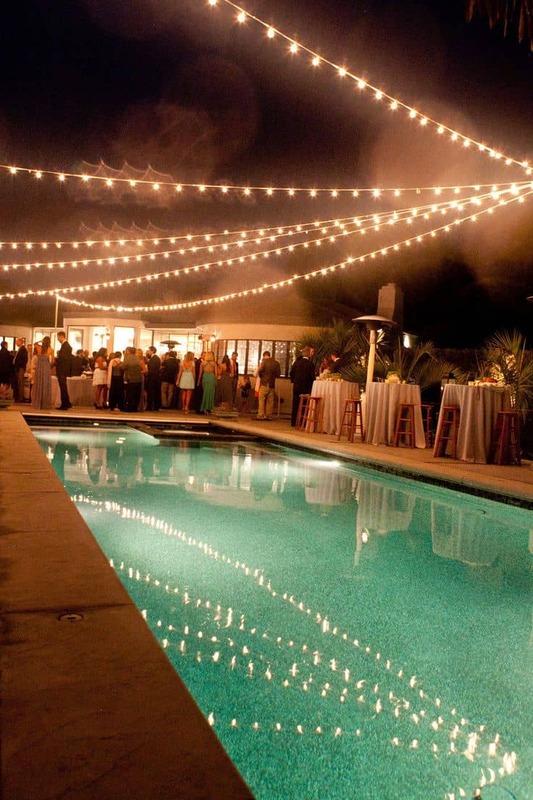 Having the lights be part of your outdoor pool space gives you an enchanting feel that is also magical and traditional. Plus, let’s not forget small light fixtures such as Christmas string lights provide lighting that is difficult to achieve otherwise. 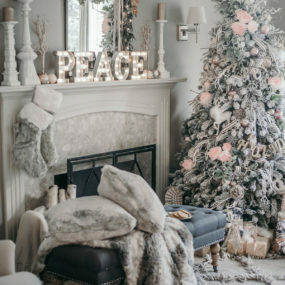 Not all your décor needs to be put away once the holiday season has arrived. Let us know below which of these ideas you will be incorporating into your home.